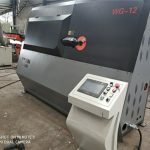 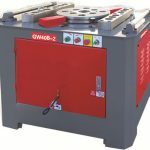 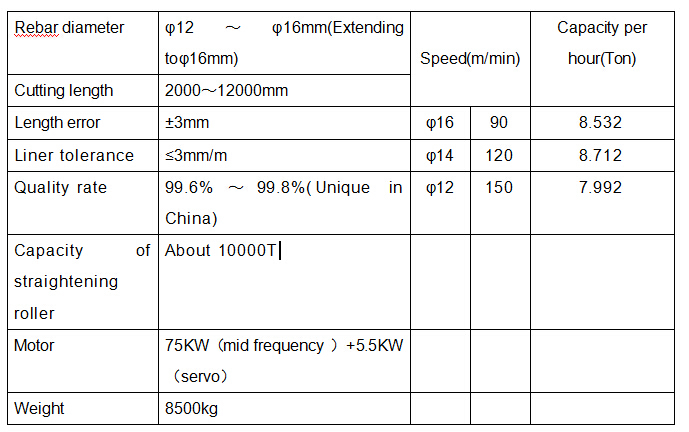 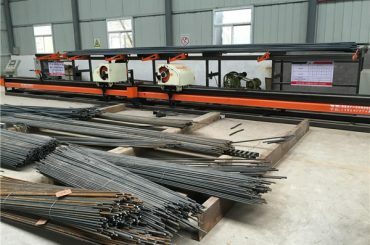 Steel bar straightening and cutting machine produced by Gongyi Jindi Metallurgical Equipment Co., Ltd. are better than similar products in respect to the degree of automation and digital control . 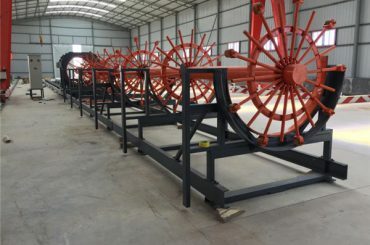 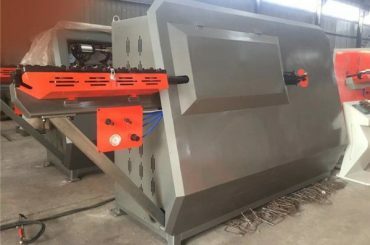 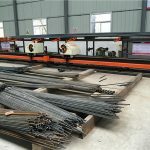 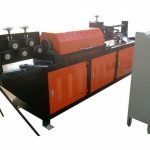 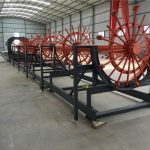 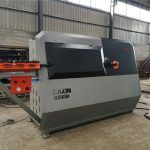 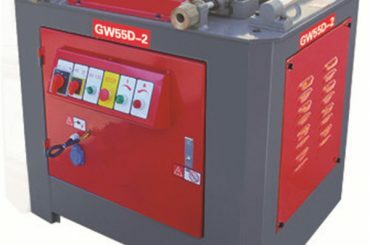 Rebar straightening and cutting machines is applicable for cement prefabrication factory, cement production factory, construction sites, steel market and other industries. 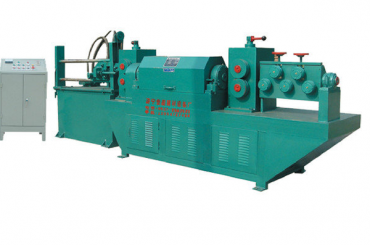 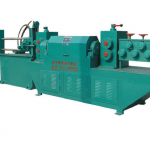 The machine is composed of straightening devices, feeding, hydraulic cutting, rack and electrical control device.